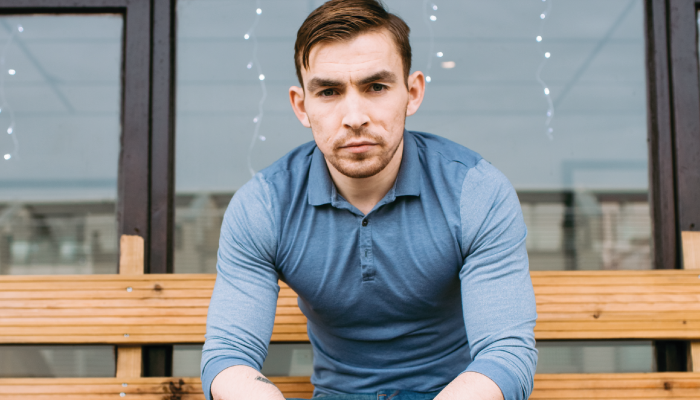 Andy had one hell of a life story to tell, including losing his mother aged 12, joining the Royal Marines to serve in Iraq and Afghanistan, being injured by an IED and facing life as an amputee. And this was by the tender age of 26. He approached us to build a brand and website to enable him to embark on his next chapter as a motivational speaker. We created a youthful, engaging and powerful brand, strap-line and marketing materials befitting the man behind the name. 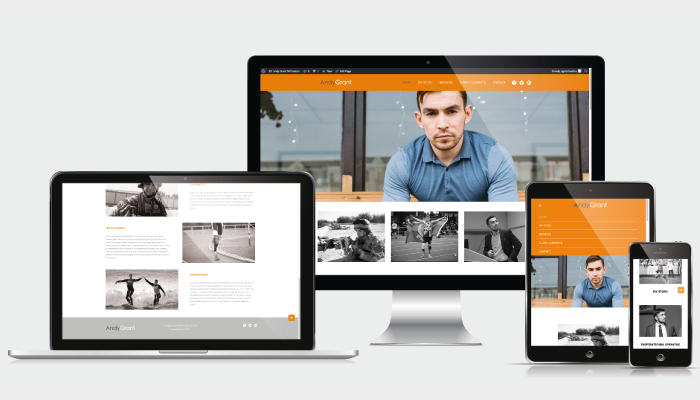 The design, of orange tones and monochromatic photography, provided a strong look for the interactive WordPress site we built. The site takes you through a journey of Andy’s life, engaging you as a reader, before profiling Andy’s skills and promoting his business. 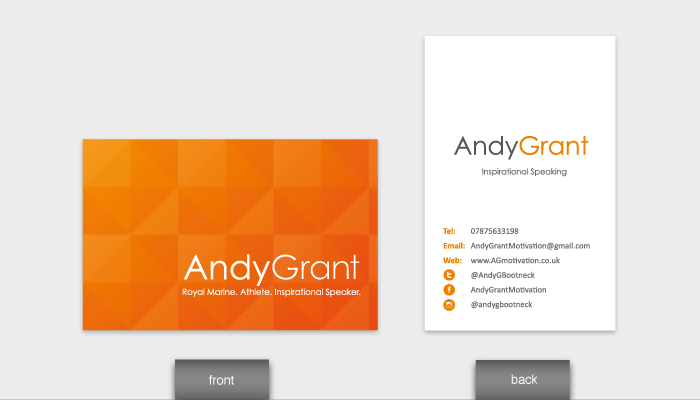 The website is live (www.agmotivation.co.uk) and Andy’s new venture is off to a flying start. He aims to help teams who are struggling with daily pressures, decision-making, team spirit, bonding or efficiency – and he now has the tools to sell his services. We look forward to working alongside him to help build his brand and grow his business.